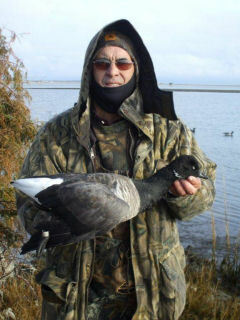 The morning of your hunt, you will be greeted by your guide at 5 a.m. At this time we finalize the plans for your hunt. We will discuss how the weather, tides and availability of birds relate to the requests you made on your questionare. A breakfast will be available.